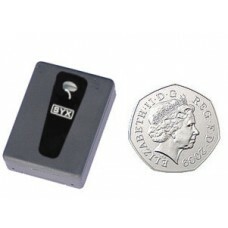 The GSM listening devices below will covertly transmit the sounds and conversations in their vicinity direct to your mobile phone - anywhere in the world. 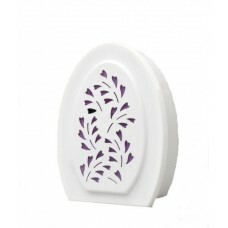 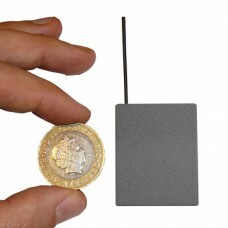 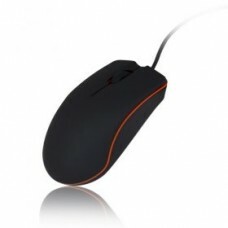 Air Freshener GSM£125 inc Vatorder code GSM-AIRThis normal looking air freshener has a hidden built-.. 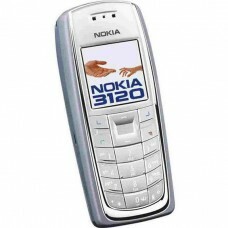 This Nokia phone looks like it is switched off, but it has been modified and can be used a listening.. 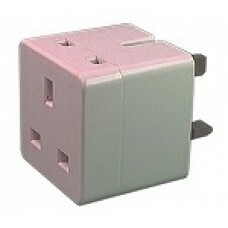 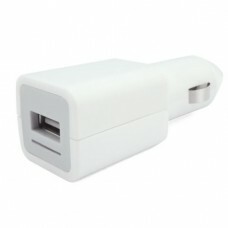 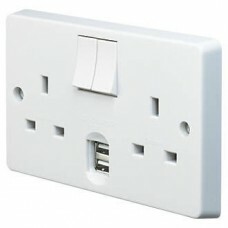 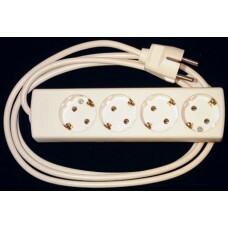 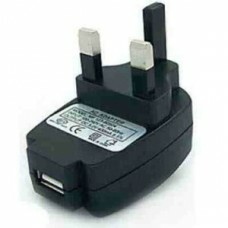 This new fully working Double Mains socket with 2 USB charging ports also includes a Sim card which ..